Q. 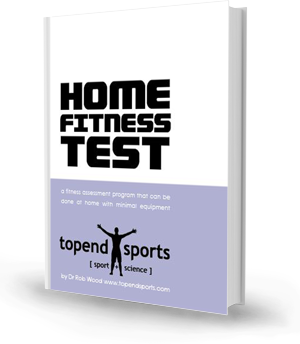 Are the home fitness test norms are based on a particular age range? I was running the tests with a two-generation group today. Should the 50 year olds and the 20 year olds be scored on the same scale? A. The rating scale was created for healthy adults, which more closely match the 20 year old group. The older population can use the same scale which should still reflect the strengths and weaknesses of the person, and also provide a baseline for future testing.